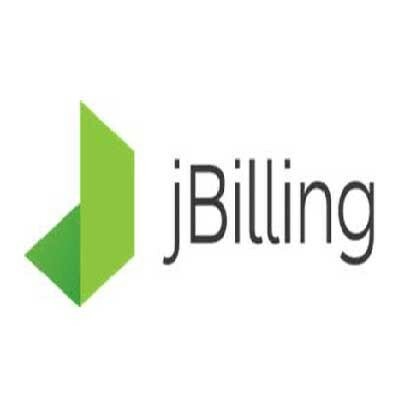 jBilling is a web-based enterprise billing and rating system. It manages your subscribers with automatic invoicing (email and PDF) and payment processing (credit cards, checks, direct deposit). Robust, well documented and easy to use!